My face always feels dry and puffy after a long flight, and this is the only thing I’ve found that counteracts that post-plane feeling. 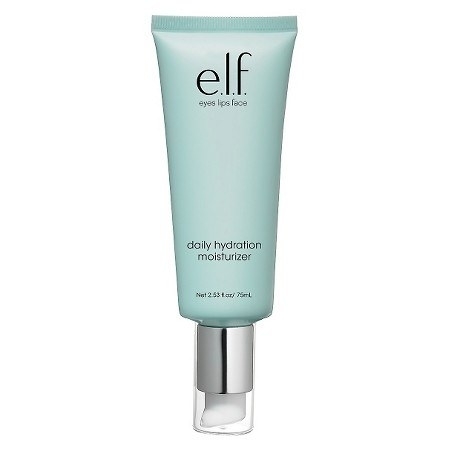 It’s a lightweight and ultra hydrating moisturizer with aloe and vitamin E to nourish the skin, while cucumber leaves it smelling fresh. Its downfall is that it doesn’t have SPF, so make sure your makeup does.